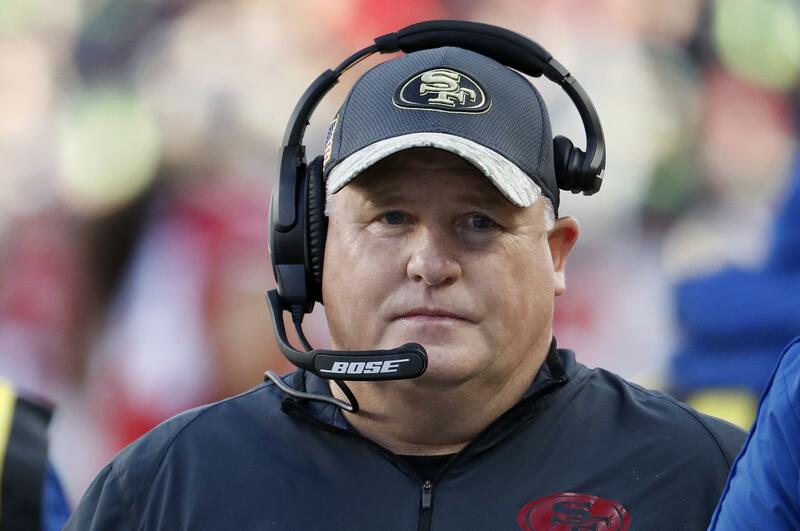 Who is Chip Kelly - American Football Coach, Where is He Now? Home Sports Who is Chip Kelly – American Football Coach, Where is He Now? Who is Chip Kelly – American Football Coach, Where is He Now? The American football league has become a highly competitive one and having the knowledge of the game alone doesn’t guarantee one’s success as a coach. It takes great effort to get the players to set their minds in order to work as a team. That said, you’d agree when we say that Coach Chip Kelly has got all it takes to make a great American football coach. He has participated at all levels of the sport both as a college football team coach; as well as an NFL coach. Learn more about Chip Kelly below. Who is Chip Kelly – American Football Coach? Chip Kelly is an American football coach who serves as the current head coach of the University of California Los Angeles football team. He began his coaching career with the Nevada Wolf Pack football team in 1988 and since then, he has been associated with several college teams as well as NFL teams. Amazingly, the amiable coach served as a National Football league coach for the Philadelphia Eagles and the San Francisco 49ers, among others. Chip Edward Kelly was born on 25th November 1963 in Dover, New Hampshire. He was born to American parents Paul Kelly and his wife Jean Kelly. He grew up along with his only brother Kevin Kelly. While he was growing, Kelly completed his basic education at the Manchester Central High School where he was a three-sport athlete. He was lettered in ice hockey, basketball, and football. The lad played the role of a quarterback for his high school football team. After his high school career, he enrolled at the University of New Hampshire where he acquired a degree in physical education in 1990. While at the University, he played the defensive back position for his school football team. Chip Kelly began his coaching career prior to his graduation from the University of New Hampshire; he worked as a conditioning coach for the Nevada University’s football team. After his graduation in 1990, Kelly joined Columbia University football team where he served as special teams and secondary coach for the team. The following year, he was assigned to coach both the defensive backs and special teams. In 1992, Kelly returned to his former team at New Hampshire where he worked as the running backs coach until 1993. He later served as the team’s offensive and defensive coordinator until 2006. Leaving Hampshire, Kelly was hired as Oregon’s offensive coordinator in 2007 and after two years; he got to the position of the head coach of the team. During his four-year career as Oregon coach, he helped the team to win the Rose Bowl in 2010 and 2012. In the 2011 season, coach Chip led the team to win the BCS National Championship and in 2013; his team emerged the Fiesta Bowl Champions. While he had an outstanding record with the Oregon team, the coach was honored with the Associated Press Coach of the Year Award 2010. He was equally the recipient of other awards including Eddie Robinson Coach of the Year; Sporting News Coach of the Year, AFCA Coach of the Year, and Walter Camp Coach of the Year all in 2010. Following his impressive career as a college football head, Chip Kelly was hired as a head coach by the Philadelphia Eagles in 2013. Joining the team, he helped them maintain a 10 – 6 record in his first and second seasons with the Eagles. After finishing his third season with a record of 6 – 9, Kelly was fired before the end of the season. Afterward, he was recruited by San Francisco 49ers to be their head coach in January 2016. Unfortunately, Chip posted his worst record as a head coach since the inception of his coaching career. He led the 49ers to finish the 2016/17 season with a 2 -14 record, ultimately, he was fired at the end of the season. 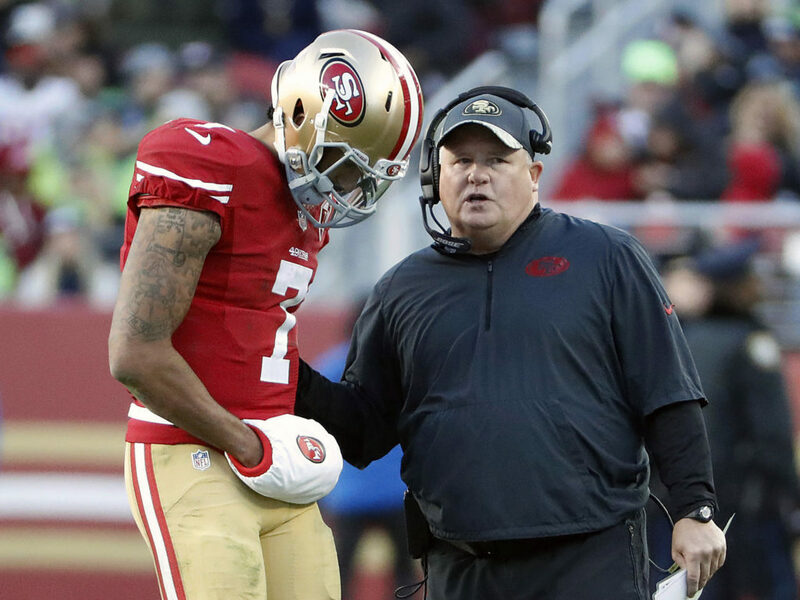 After Chip Kelly was relieved of his duties at San Francisco 49ers, he was not able to get more offers from other NFL teams. Chip has been undergoing the most difficult phase of his coaching career; nevertheless, he hasn’t given up. It is already known that he is no longer coaching an NFL team, but the question has been where is he right now? Well, after experiencing the worst season as a coach with the 49ers; Kelly was approached by the UCLA Bruins in November 2017. Later on, he signed up with the UCLA college football team as their head coach. In the 2018/19 season, Kelly hasn’t done so much either has he led the Bruins to a 4 – 0 record which is their worst since 1971. Meanwhile, the coach still has more opportunity to bounce back in his game and many of his fans would be happy to see him back on winning ways.